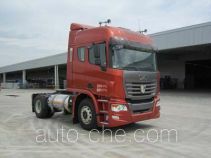 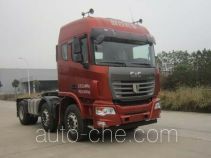 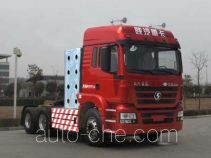 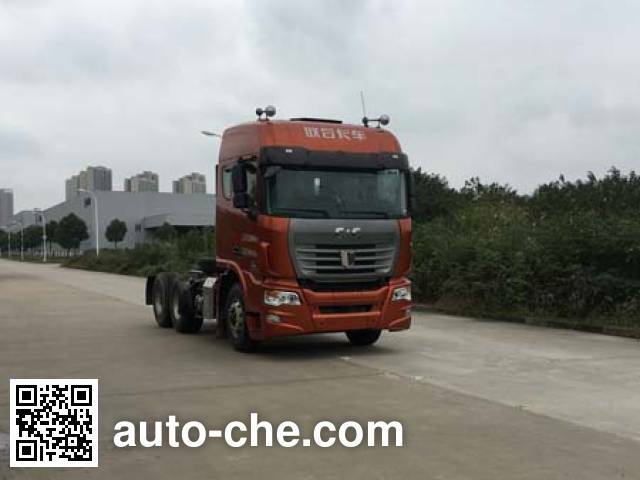 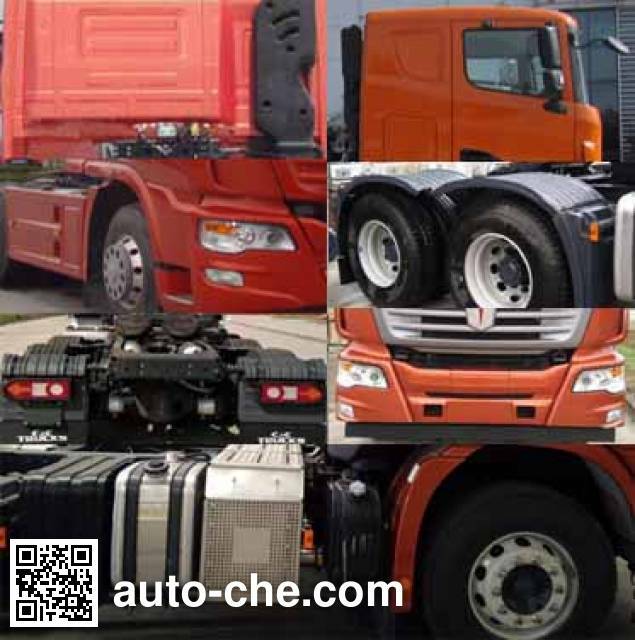 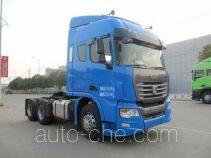 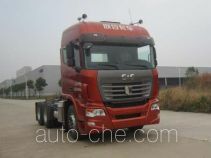 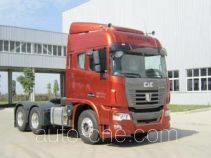 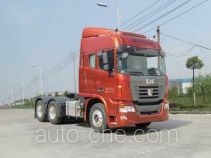 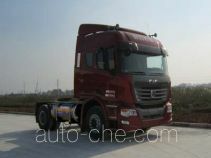 C&C Trucks tractor unit QCC4252D654K-2 (batch #291) is made in China by C&C Trucks Heavy Industry Co., Ltd. 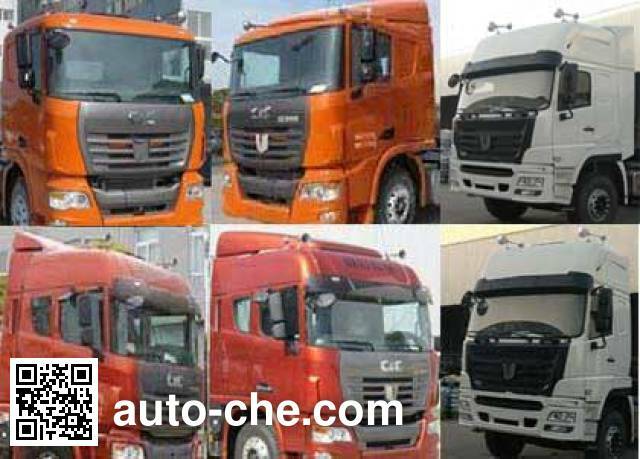 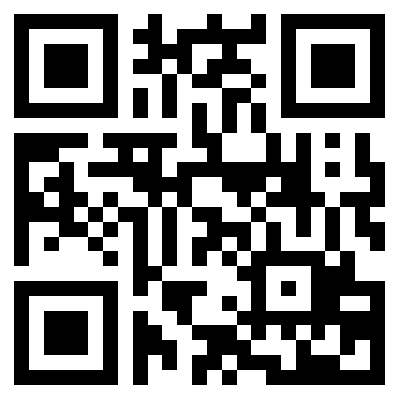 The company is located in Xuancheng, in Anhui Province, China. 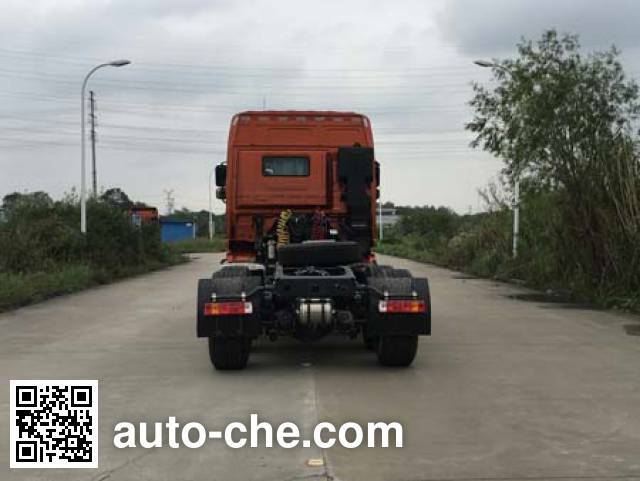 1 YC6K1352-50 12 939 cc 12.9 L 790 cu in 382 kW 519 hp Yuchai United Power Co., Ltd.
2 YC6K1355-50 12 939 cc 12.9 L 790 cu in 404 kW 549 hp Yuchai United Power Co., Ltd.
3 YC6K1358-50 12 939 cc 12.9 L 790 cu in 426 kW 579 hp Yuchai United Power Co., Ltd.